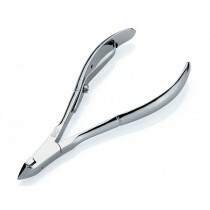 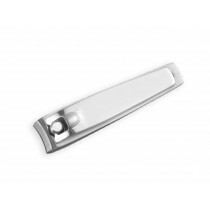 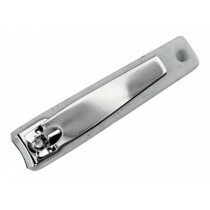 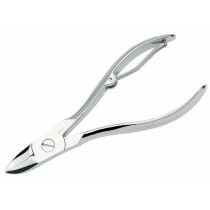 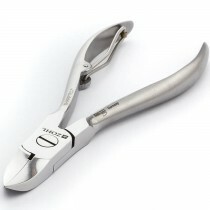 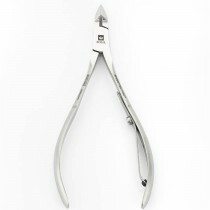 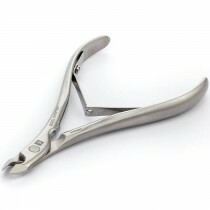 German nail clippers in our collection are some of the most treasured by professional manicurists around the world. 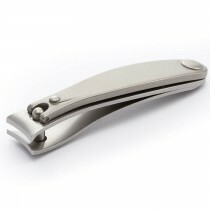 Made in Solingen from the fine steel with perfectly sharp cutting edge, they trim nails and cuticles beautifully. 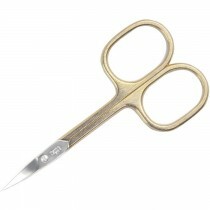 Each blade is meticulously ground to give you the best possible precision for a clean cut. 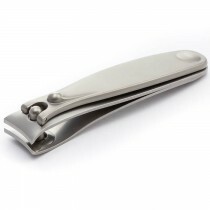 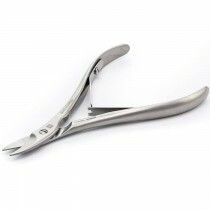 If replacing your nail tools is not on your agenda, then enjoy authentic German quality of our German made nail and cuticle clippers that will give you outstanding service for a very long time. 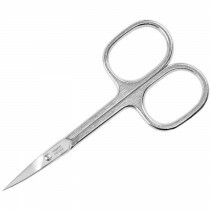 FREE Shipping Australia wide.